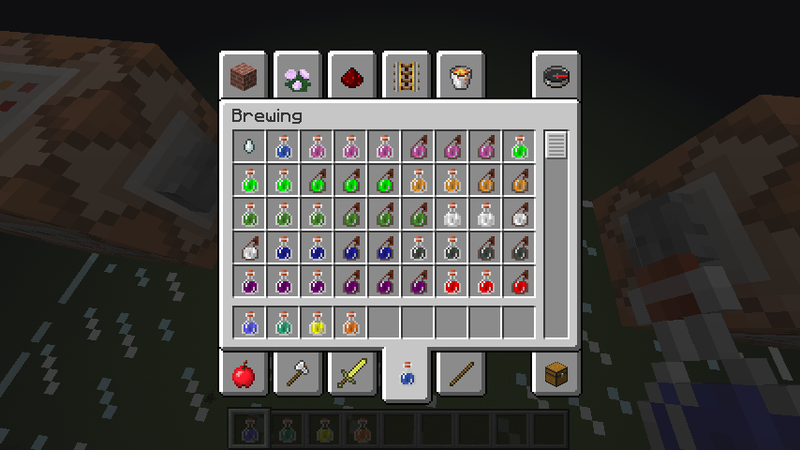 Change the way potions are rendered and colored, for use with server plugins like McMMO or other plugins which give access to more advanced potion functionality. Enable/disable the potion glint (i.e. 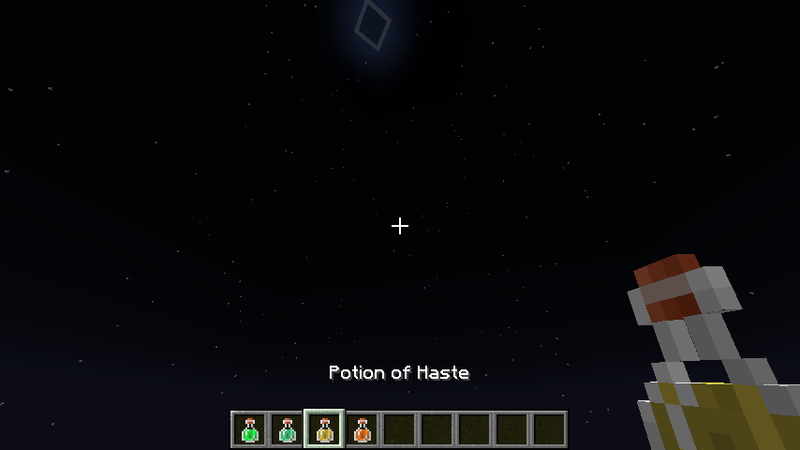 enchantment overlay). 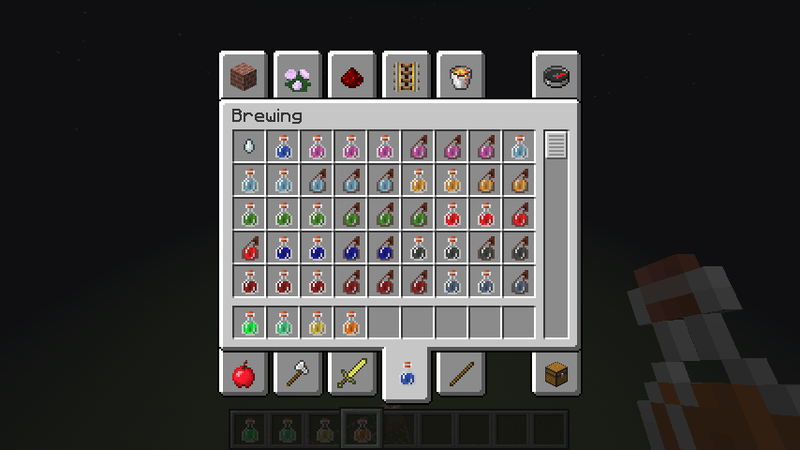 Recolor potions based on the effects they contain instead of their data values. Updated default colors to match new releases (e.g. Jump Boost changing to light green). 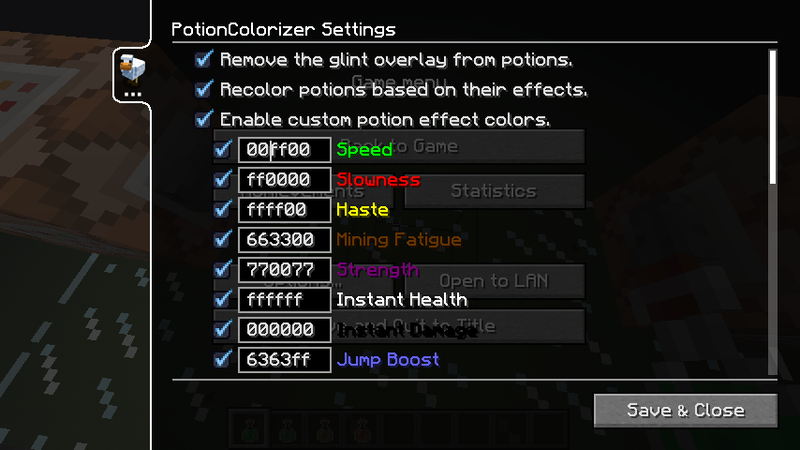 Fully customizable potion liquid/particle colors per effect. Compatible with any resource pack. Allows you to see invisible creatures and players.Allows you to see invisible creatures and players. The Mine Little Pony mod adds new player models and textures that make players look like ponies in inspired by the show "My Little Pony: Friendship Is Magic." Once the mod is installed, you and all other players with a special pony skin will look like ponies in both singleplayer and multiplayer! The mod is adjustable to allow players without a special pony skin either to appear normally or to show up as background characters from the show.The Mine Little Pony mod adds new player models and textures that make players look like ponies in inspired by the show "My Little Pony: Friendship Is Magic." Once the mod is installed, you and all other players with a special pony skin will look like ponies in both singleplayer and multiplayer! 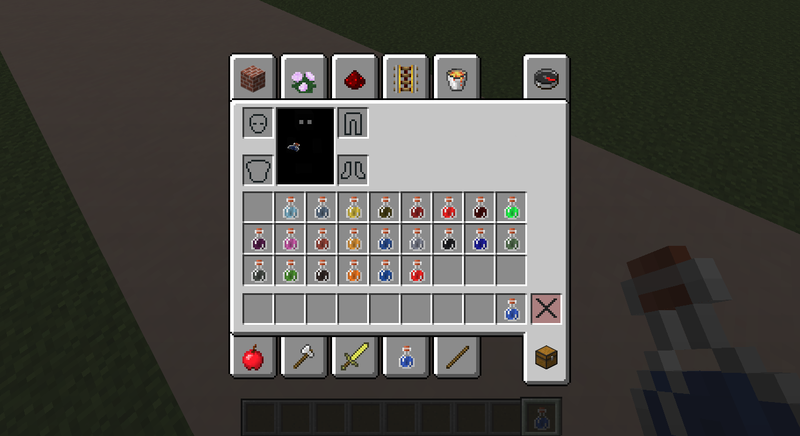 The mod is adjustable to allow players without a special pony skin either to appear normally or to show up as background characters from the show.